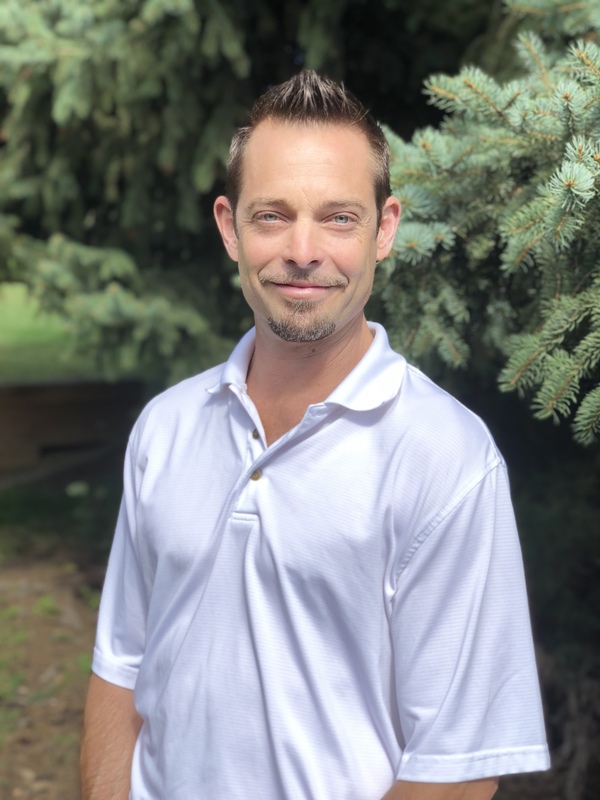 Dr. Thomas McNulty is a Licensed Chiropractor (IL/CO) & Acupuncturist and is full body certified in Active Release Techniques (ART) and owner of BBHC. His focus is not just to eliminate pain in the body, but is also to make lasting correction to the spine which enhances nervous system function to improve all aspects of health. He utilizes Functional Medicine nutritional protocols to get his patients healthy on the inside as well, from a metabolic/physiologic prospective. His kind and caring demeanor will make you feel comfortable and relaxed for your experiences here. Dr. Brandon comes to us from Detroit Michigan, where he graduated from University of Detroit Mercy in Biochemistry. He moved from the Detroit area to Chicago in 2009, where he went to and graduated from National University of Health Sciences. 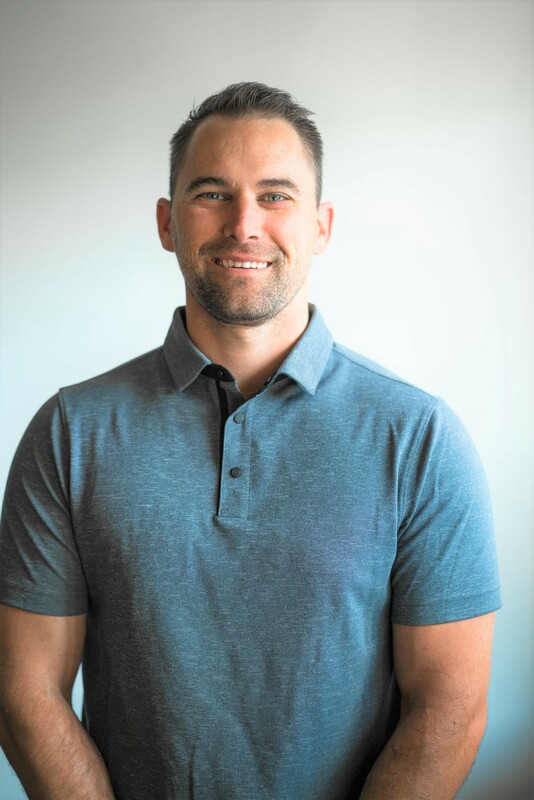 Dr. Brandon has practiced in a variety of clinics to broaden his knowledge and experience in Chiropractic Medicine. He is a highly skilled adjuster, a great diagnostician, and offers a wealth of knowledge in all aspects of health. We are very excited that he is joining BBHC and you should look forward to the exceptional care he will provide. He is married to Cyndy Korfel and when he is not being a rock star doctor, his hobbies include auto racing, tubing, and spending time with my wife and dog Porter. We are located in Highland Park Illinois just off of Hwy 41 and Lake Cook Road on the North Shore area of Chicago. We service communities such as Highland Park, Deerfield, Northbrook, Highwood, Glencoe, Glenview, Wilmette, Winnetka, Lake Bluff, Lake Forest, Chicago and many others since 1997. WELCOME! Schedule Your FREE Wellness Exam! "Dr. McNulty is one of the few doctors I have ever known that truly listens to everything you say, but also discusses possible courses of action to help put you on the road to recovery."